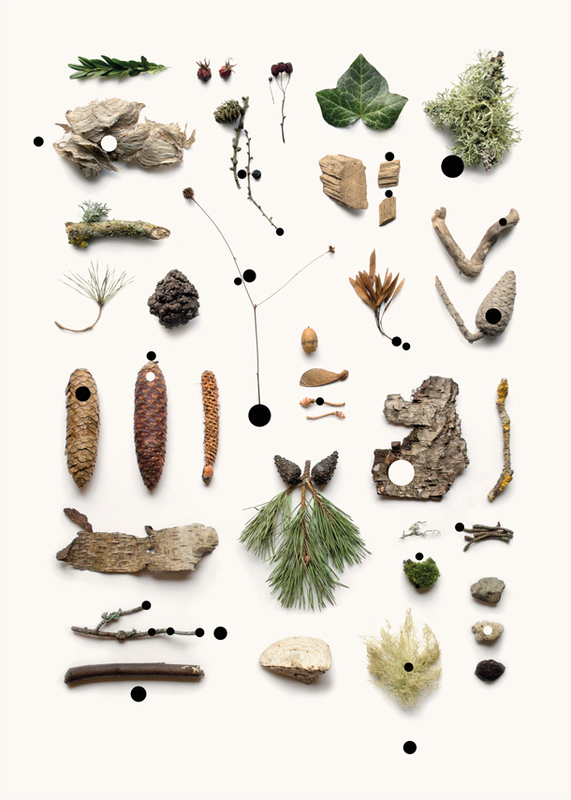 A new poster 50x70 cm (19,68 x 27,55 inches) with collected finds from swedish nature. 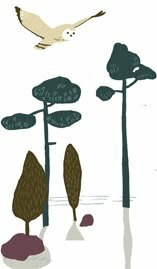 We hope you will like it! 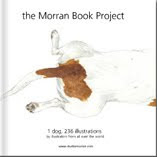 You can find it in Studio Morran's shop here.